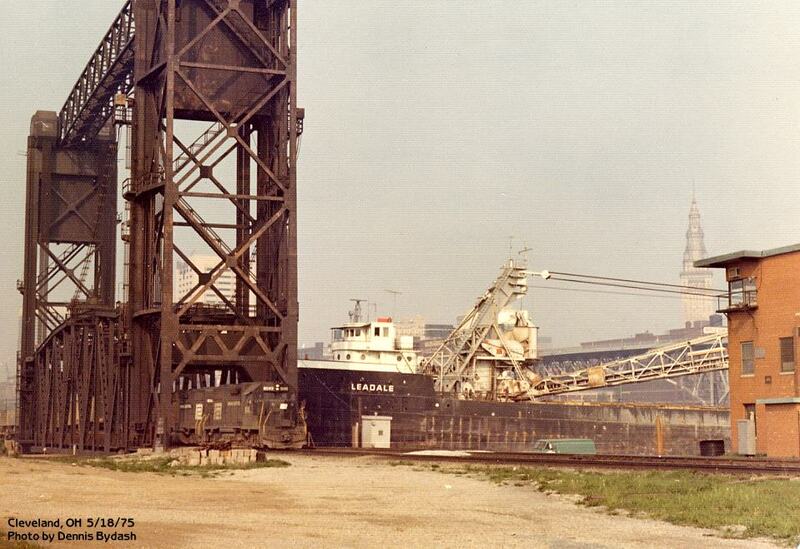 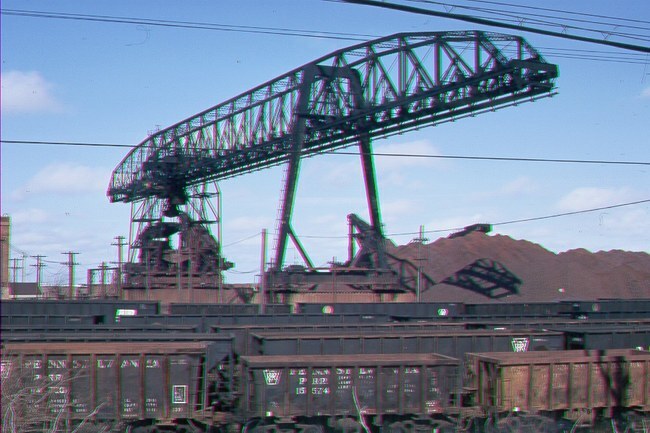 Whiskey Island, between the west bank of the Cuyahoga River, the old Cuyahoga riverbed, and Lake Erie in the "Flats" area of Cleveland, is the location of the C&P (Cleveland & Pittsburgh, a former PRR subsidiary) ore dock and its famous Hulett iron ore unloaders, which were used up until a few years ago to unload iron ore from ships. 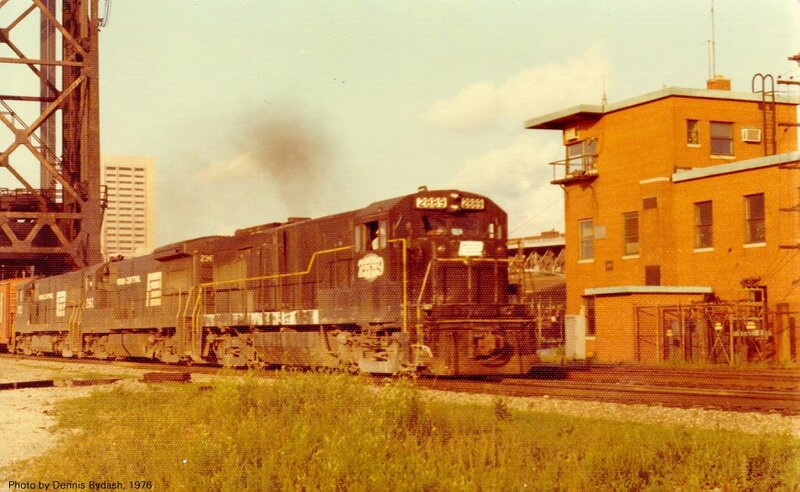 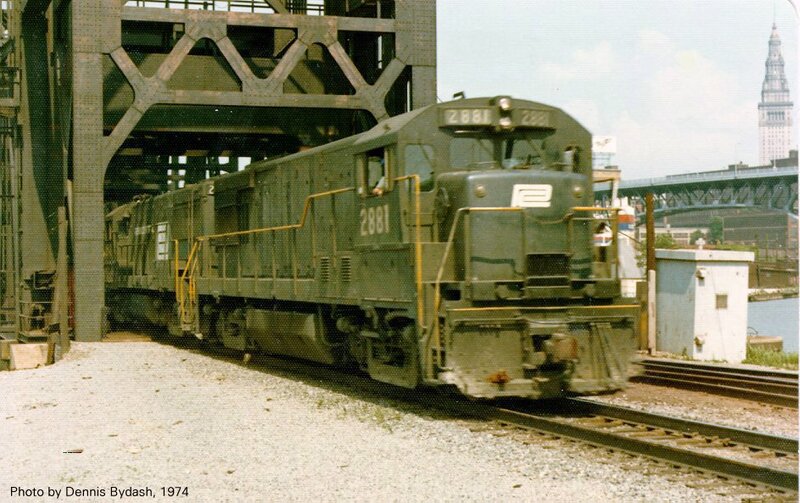 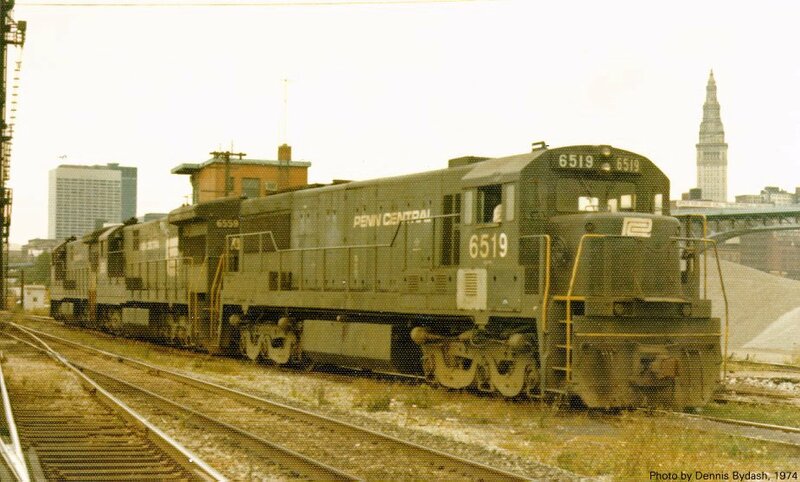 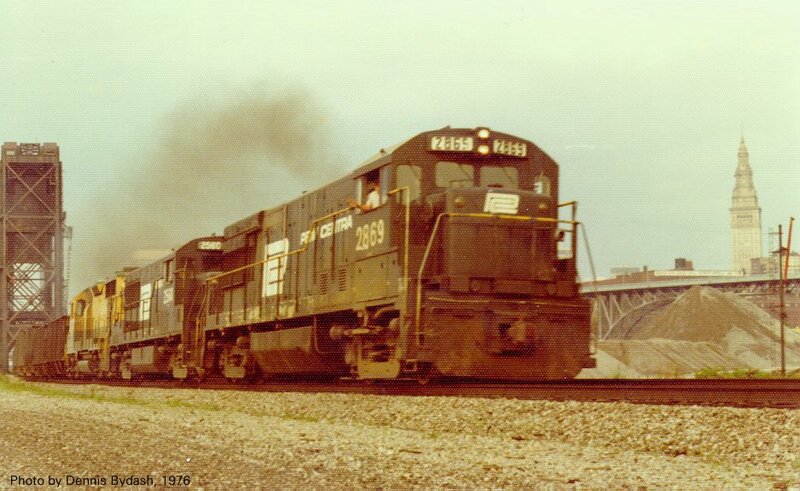 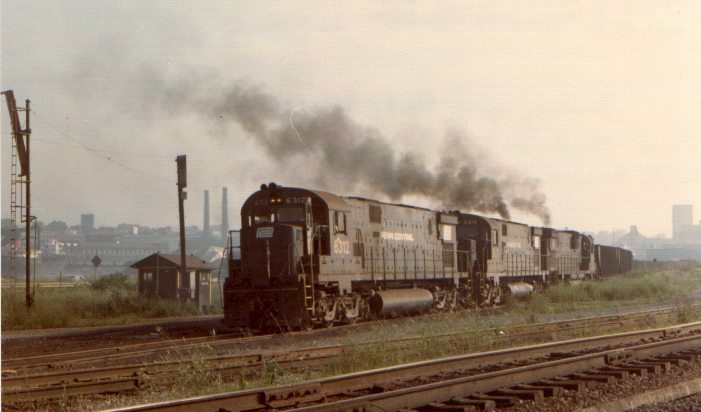 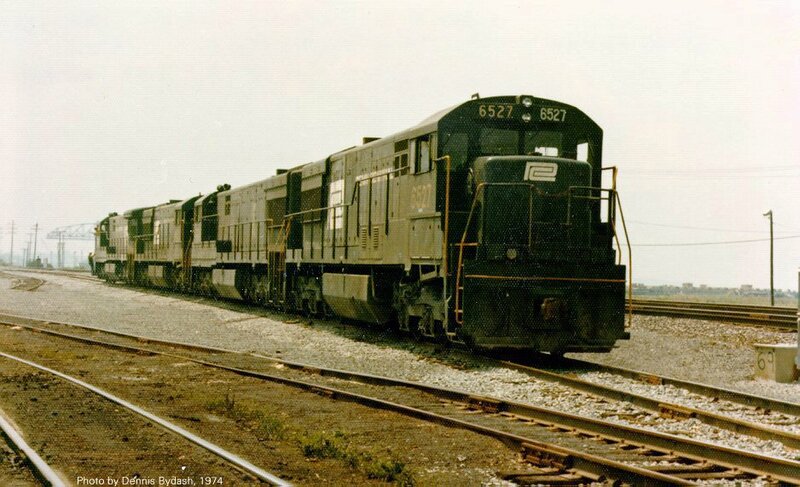 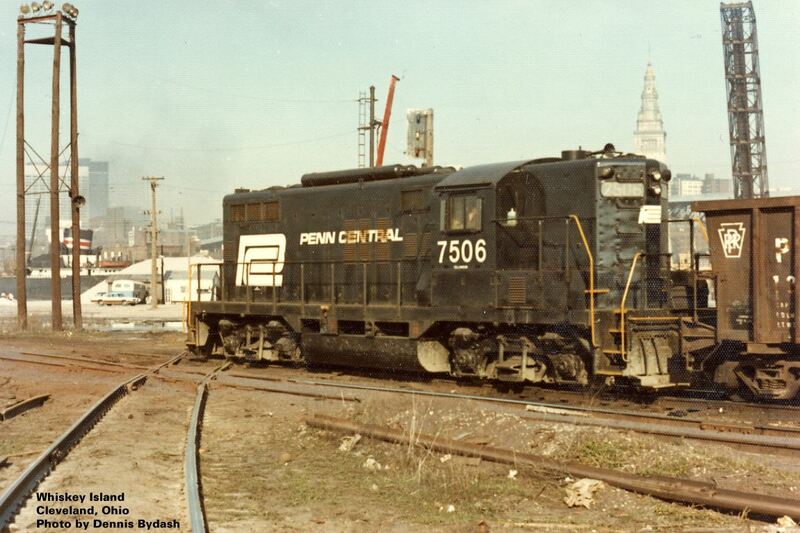 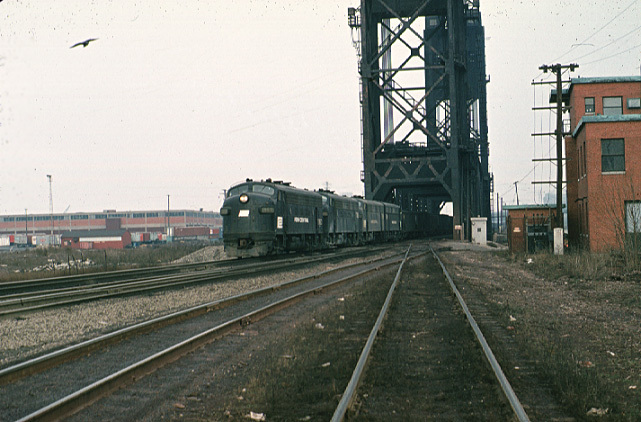 PC often ran trains from Whiskey Island down the former PRR C&P line to Mingo Junction. 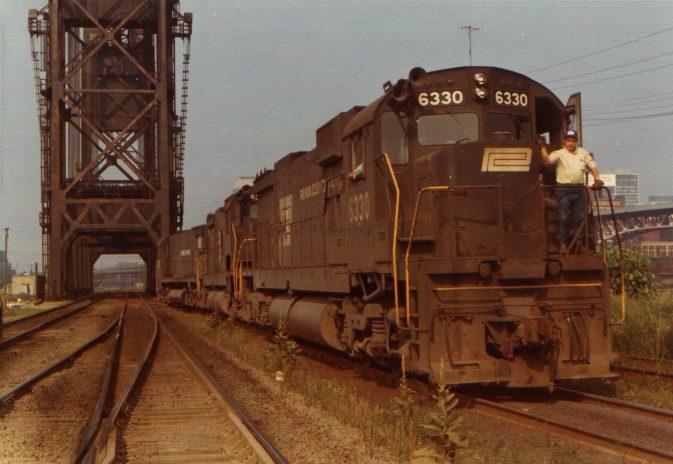 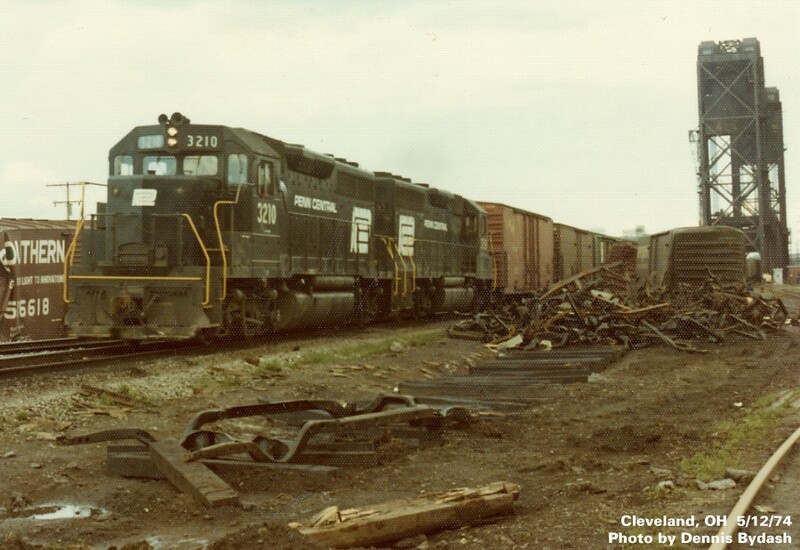 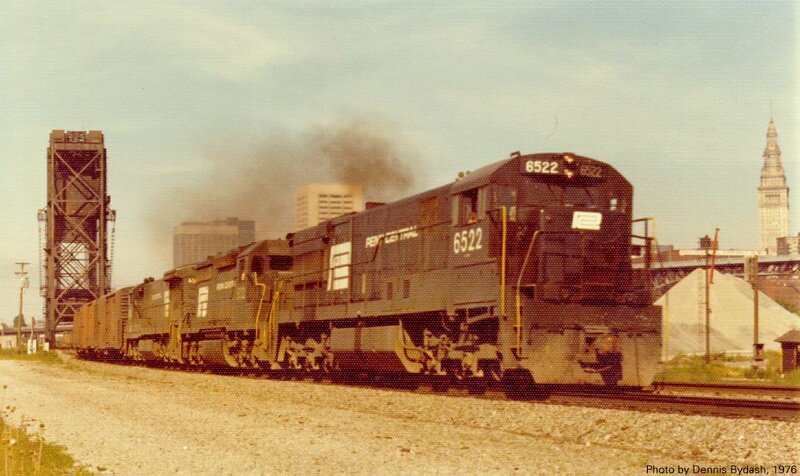 Norfolk Southern continues these operations today, but not with the same vintage of motive power!